Home / Doctor Who / TV / Doctor Who Season 8 Premieres Tonight! And Reviews? Doctor Who Season 8 Premieres Tonight! And Reviews? 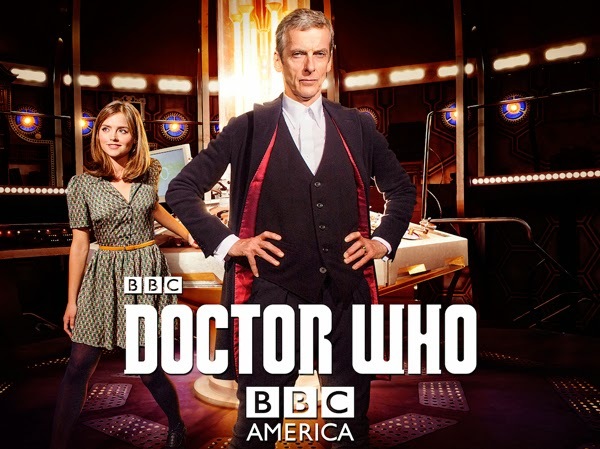 Doctor Who Season (series) 8 Premieres Tonight! If you are new to J and J Productions, I am a massive Doctor Who fan (it is literally my favorite TV series), so I am definitely excited to see the new Doctor, Peter Capaldi, in action. While there have been several trailers, rumors, and plot spoilers released on the Internet, I have managed to avoid just about everything except for the first two teasers, so I do not know what to expect! Since the number of Doctor Who fans following J and J Productions has increased recently, I plan to review the new episode of Doctor Who, and providing that post receives enough comments and page views, I will continue to review Doctor Who episodes as they air. Are you also excited for the new season of Doctor Who? Will you watching this season? Please comment below and do not forget to check out my other announcement today about the Avatar: The Last Airbender franchise by clicking here.